Our Team of dental professionals is here to help you with your sedation. 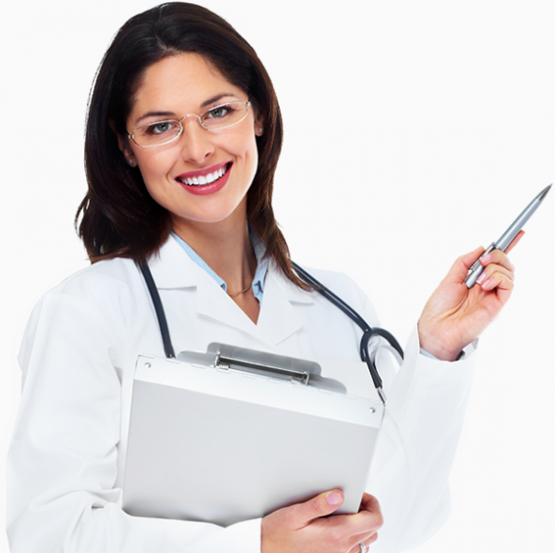 Sedation is simply using medication to help patient’s relax during a procedure. It can refer to unconsciousness and being completely awake but more relaxed. The level depends on the severity of the procedure. Minimal refers to being awake but relaxed. Moderate causes you to slur words when speaking and not recall much of the procedure. With deep you are on the edge of consciousness but can be awakened. General anesthesia causes you to be completely unconscious.terials. When Do I Need A Sedation? 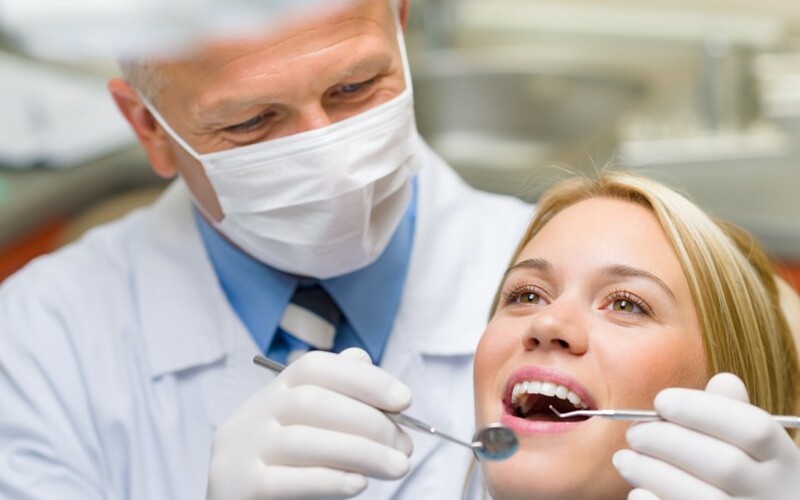 Sedation dentistry is a great option for anyone who fears the dentist. Another benefit is that the patient will not feel any pain. When the patient has an increased pain threshold, there is no need for additional anesthesia. When patients undergo sedation, they will not feel uncomfortable or discomfort by keeping their mouth open for a long period of time. 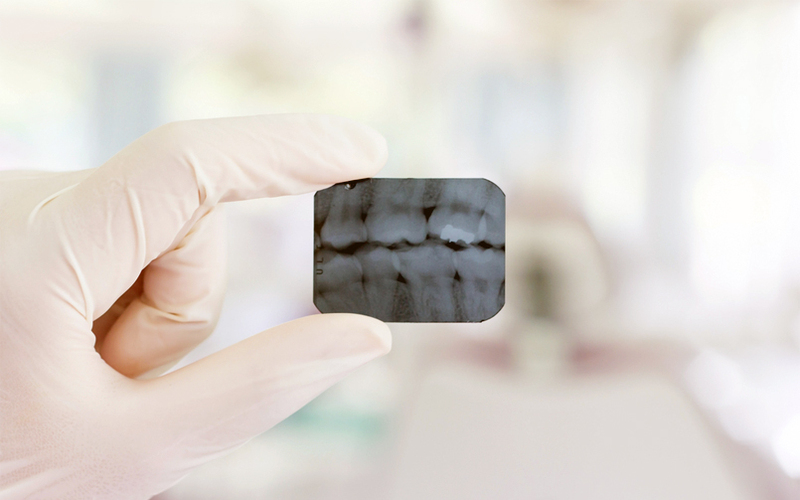 This will give the dentist the opportunity to perform several procedures in just one visit. 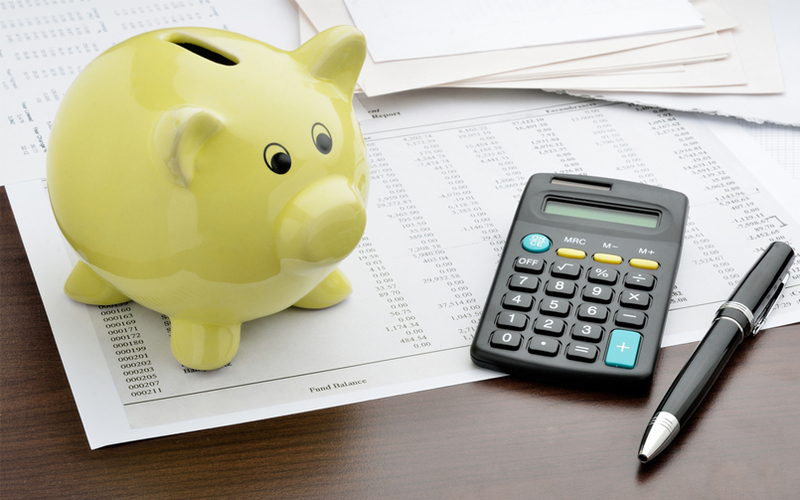 What Is The Cost Of A Sedation? 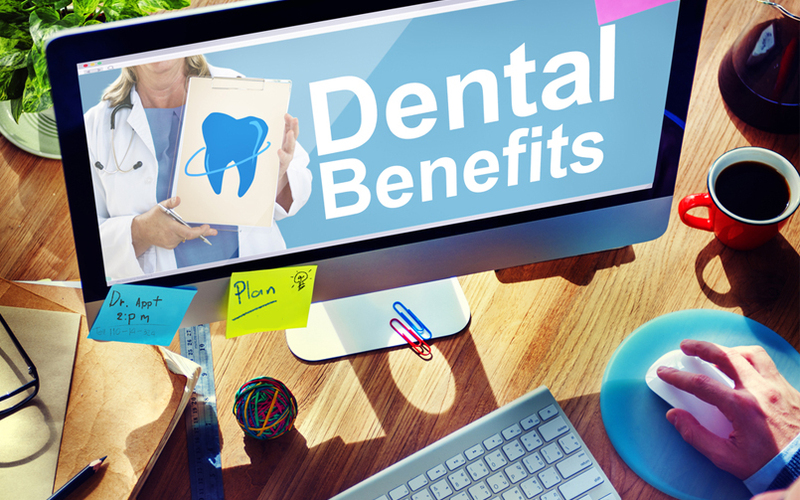 The cost of your sedation treatment may usually be covered by your dental insurance plan or extended dental coverage. If you are looking for more information about a specific service and the costs associated, contact one of our representatives for help. Our treatment coordinators can help you come up with an affordable way for you to pay for the oral health services you need. For more savings visit our specials page, sign up for our informational newsletter below, and like our Facebook page.